Last night, four people had died and several others injured in the explosion in Sullar Gharat village in Dirba sub division. Sangrur: The toll in a massive explosion at a firecracker warehouse in Punjab's Sangrur district today rose to five with the recovery of one more body, the police said. "We recovered the body of one person from the debris," Sangrur DSP (Dirba) Yogesh Kumar said. All the deceased were labourers and they belonged to nearby Dhandori Kalan village in Sangrur, he said. Five people were injured in the incident and one of them, who was stated to be critical, was admitted to a hospital in Patiala, the police said. The reason behind the explosion was still being investigated by the forensic science laboratory, they said. 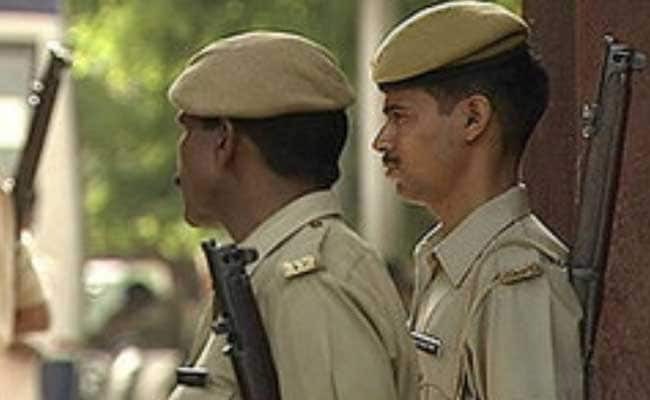 Police said that some workers who were working in the godown told the investigators that some "inflammable material" was allegedly stored for manufacturing firecrackers. The two-storey warehouse collapsed while a nearby residential building also got damaged in this incident, police said. Meanwhile, Punjab Chief Minister Captain Amarinder Singh ordered an investigation into the incident.